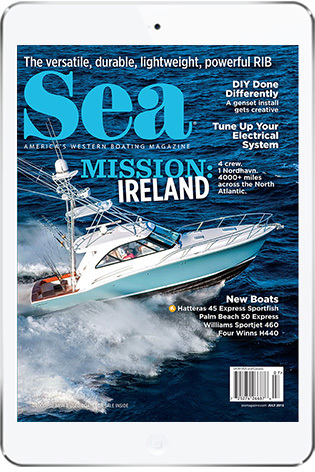 CamBoat Wi-Fi High-Definition IP Security Camera, a new surveillance system from Glomex Marine Antennas, uses an encrypted one-to-one connection to ensure privacy. 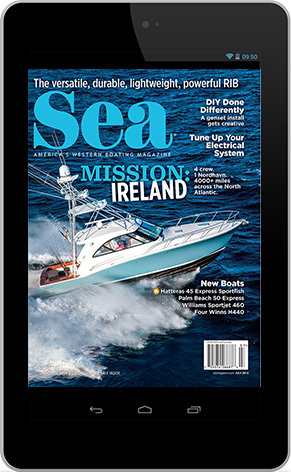 Using the free Android or iOS app, owners can see and hear what’s going on abovedeck or below in real time, all the time — even in the dark. 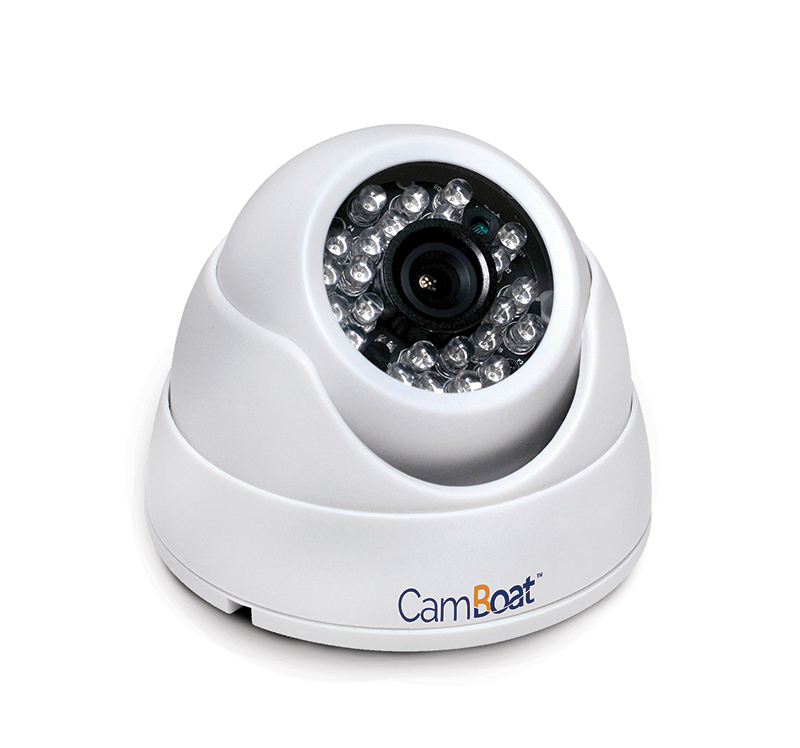 When not online, CamBoat has built-in motion activated recording capabilities for added security. 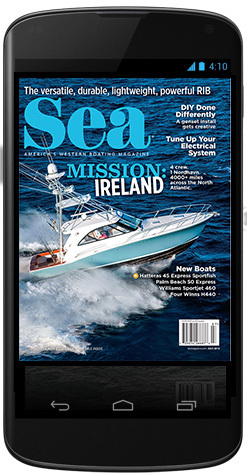 IP65-rated, the new camera is built for the marine environment and temperature extremes. Its 720p HD-1 MP camera boasts an 80-degree field of view. This entry was posted in Gear, Articles by Stephanie Shibata. Bookmark the permalink.